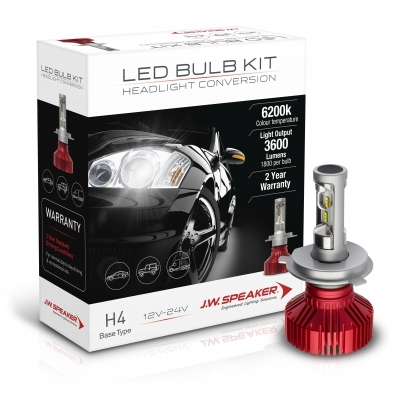 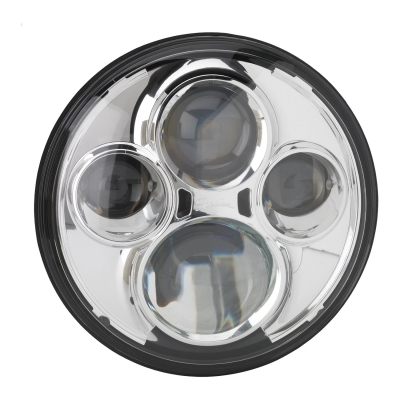 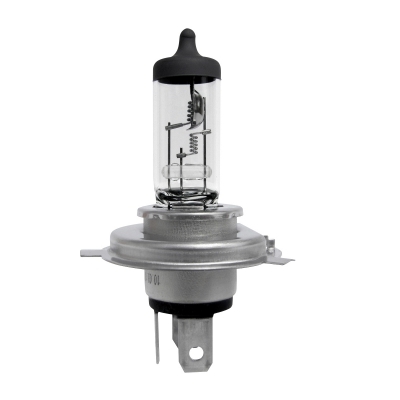 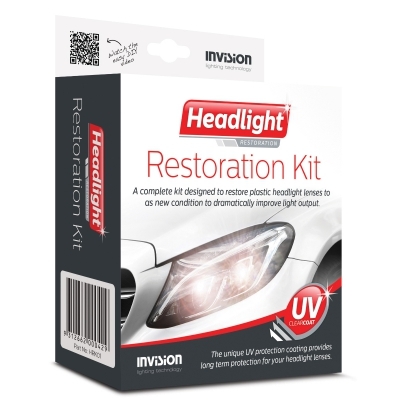 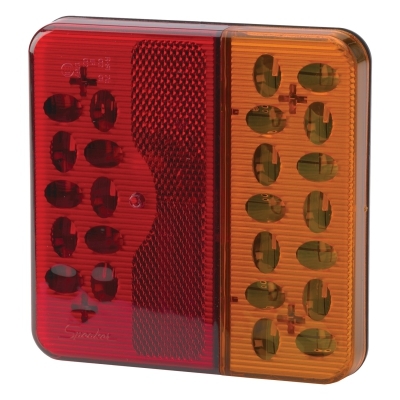 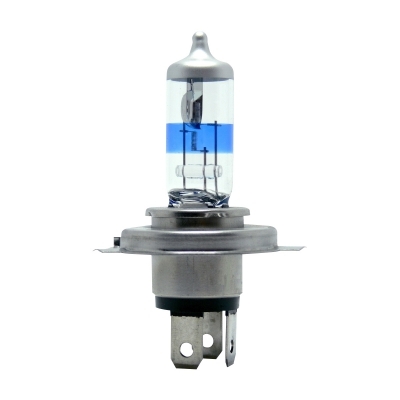 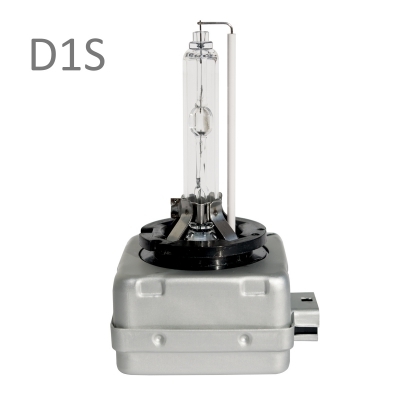 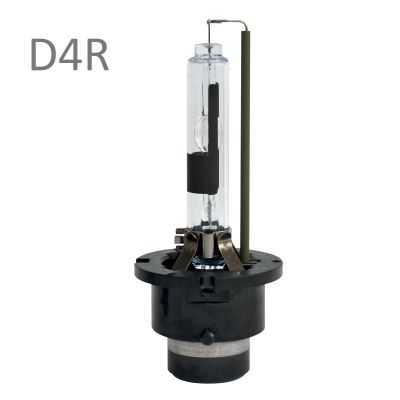 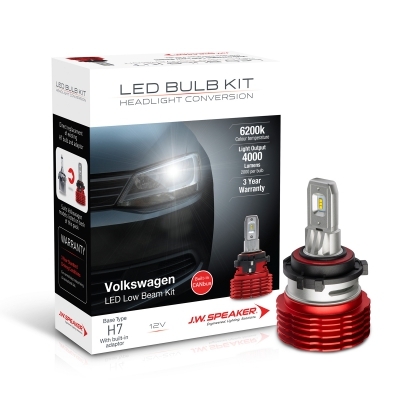 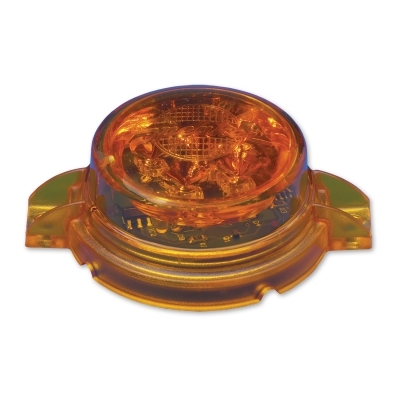 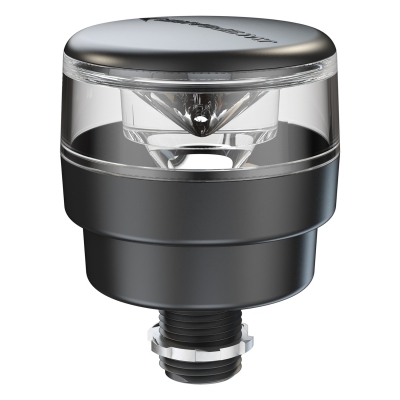 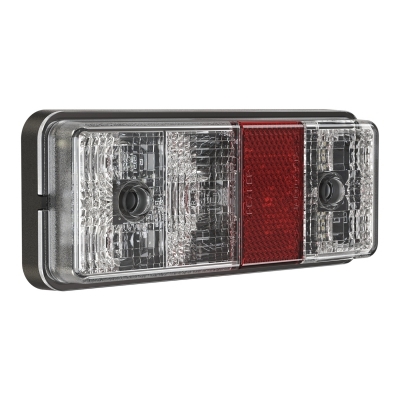 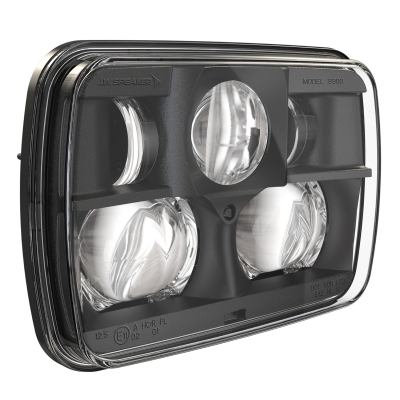 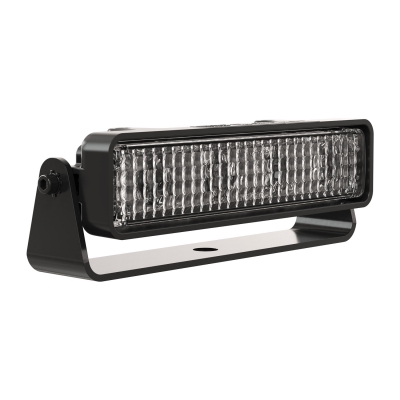 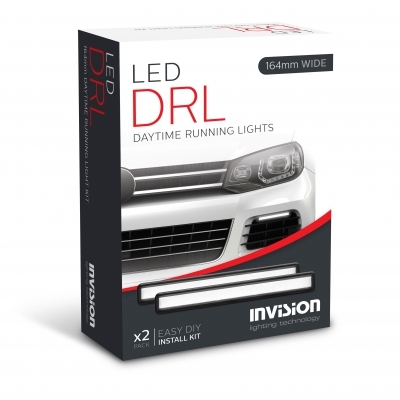 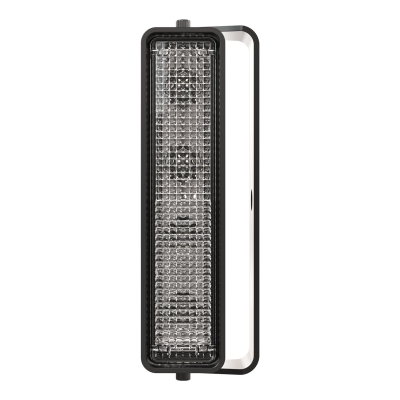 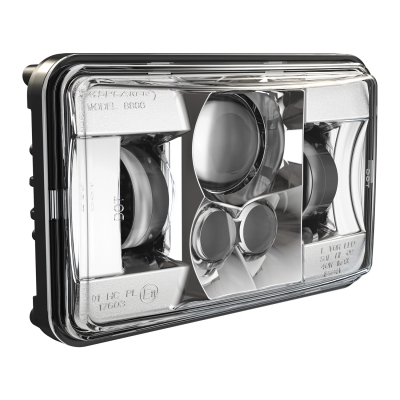 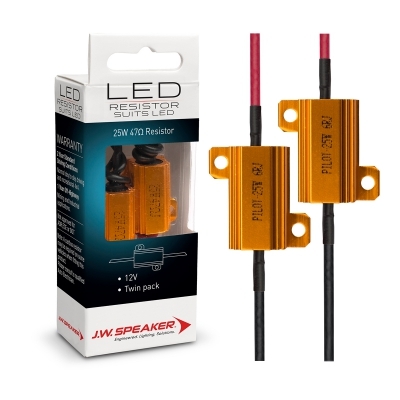 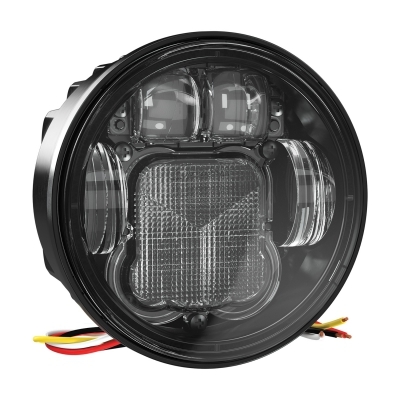 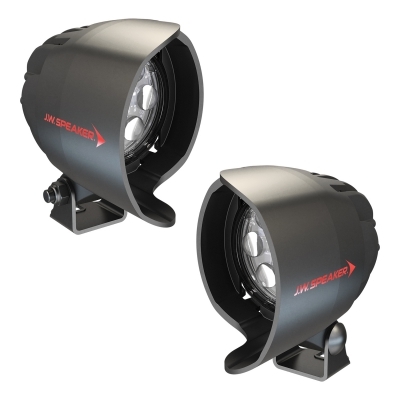 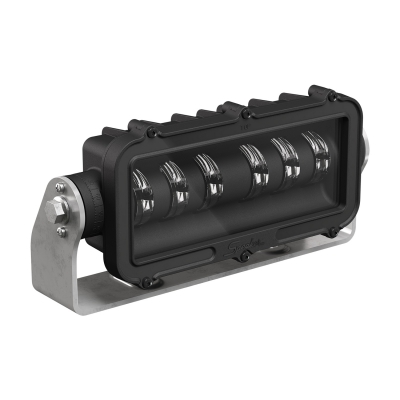 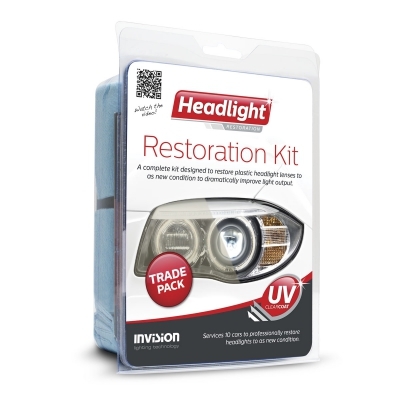 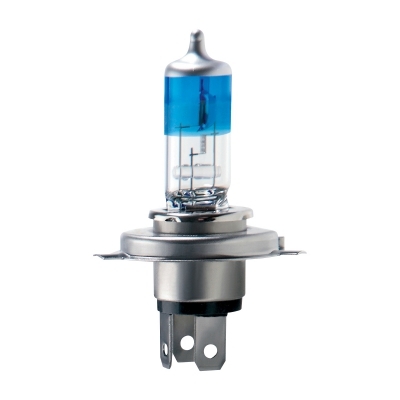 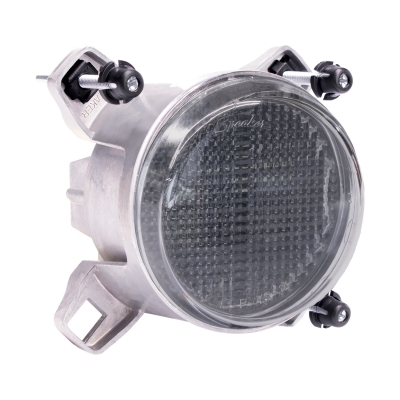 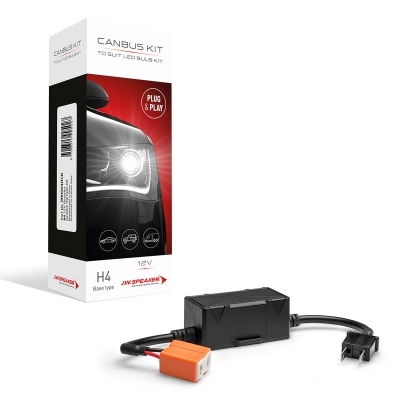 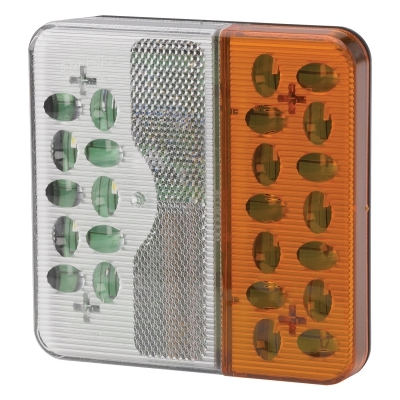 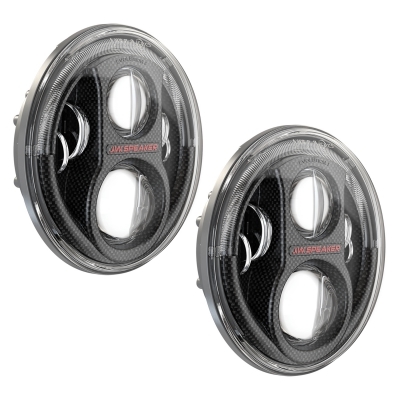 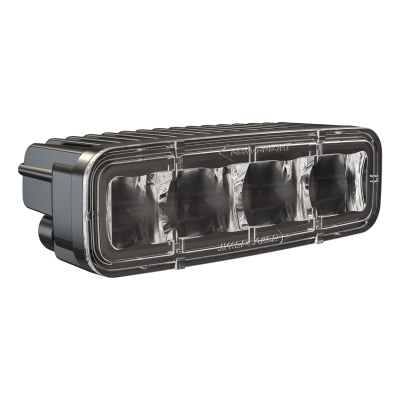 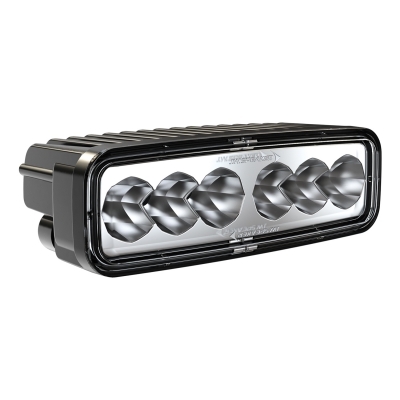 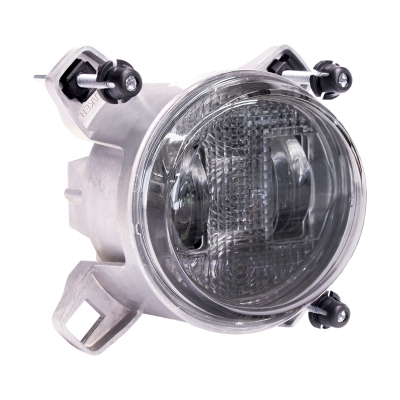 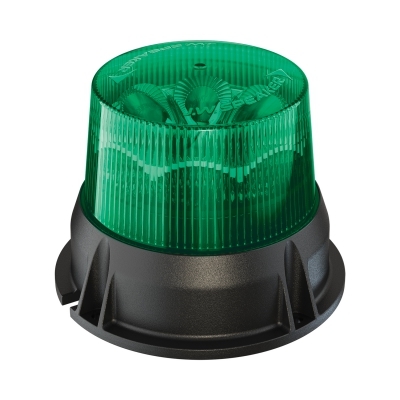 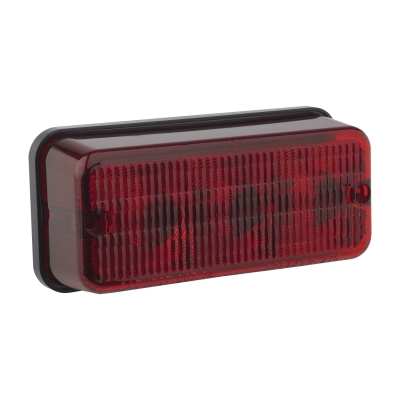 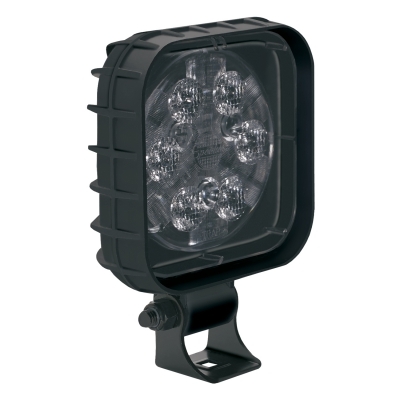 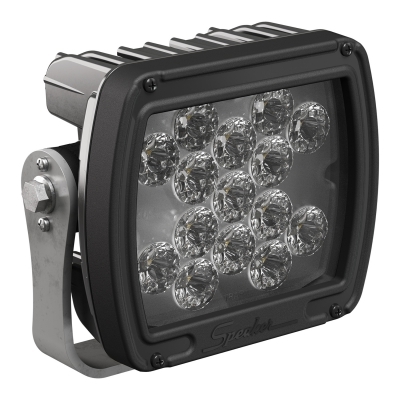 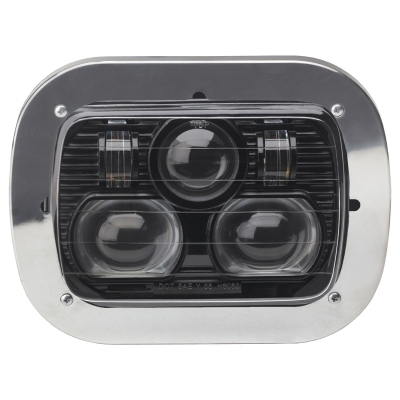 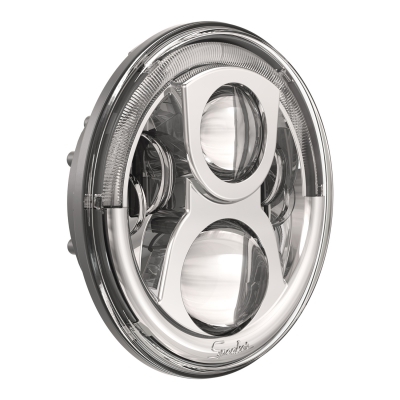 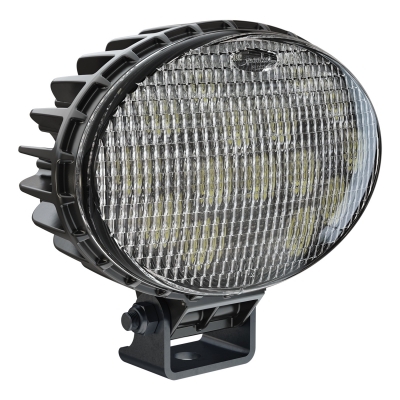 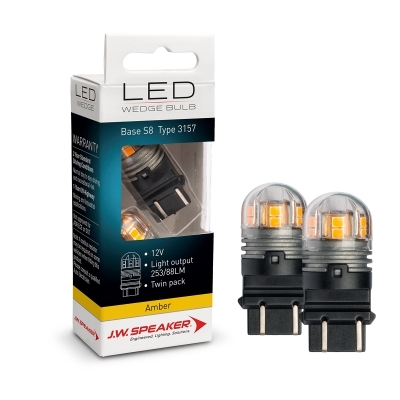 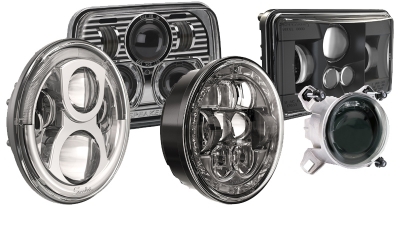 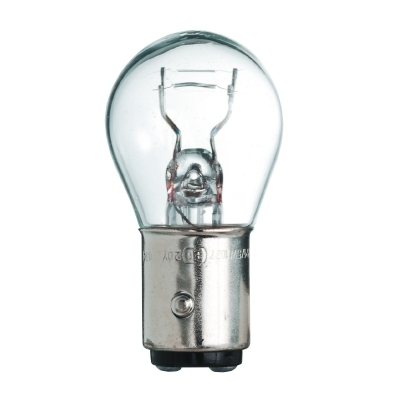 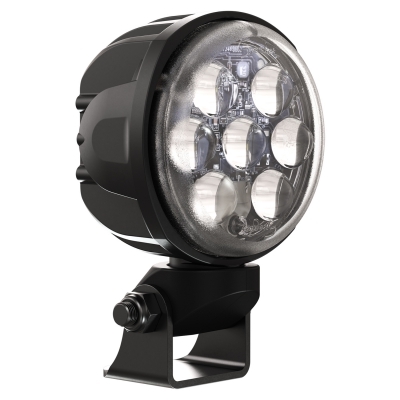 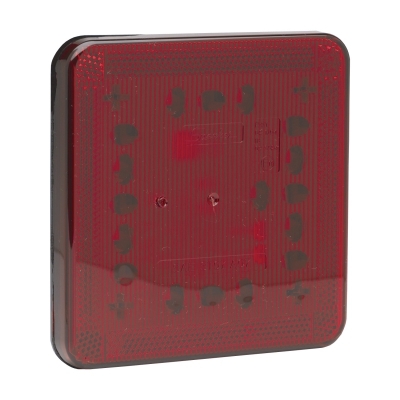 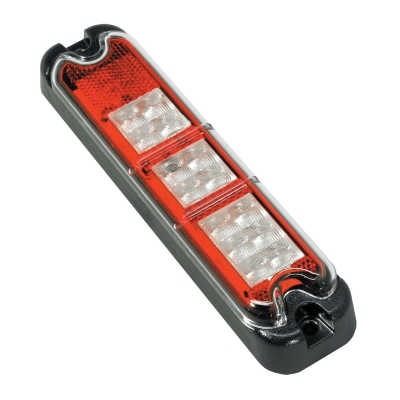 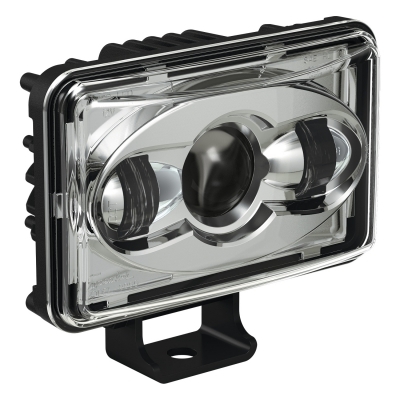 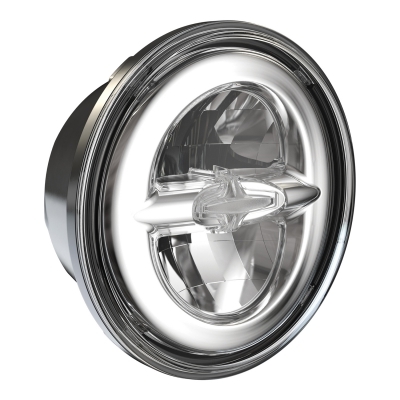 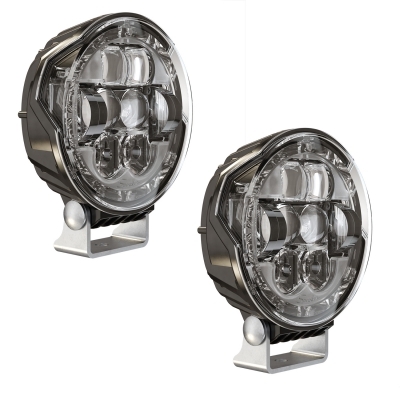 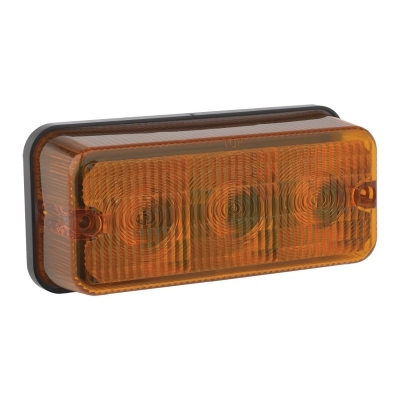 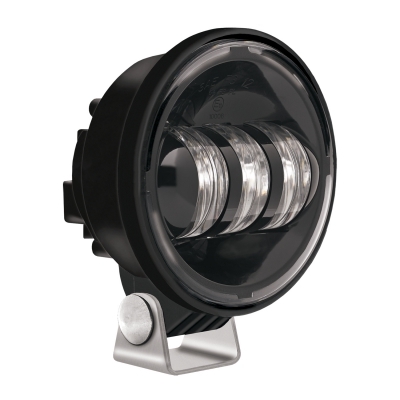 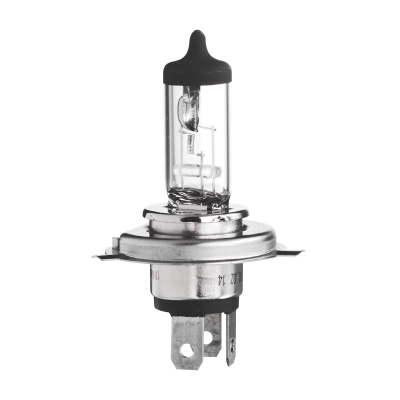 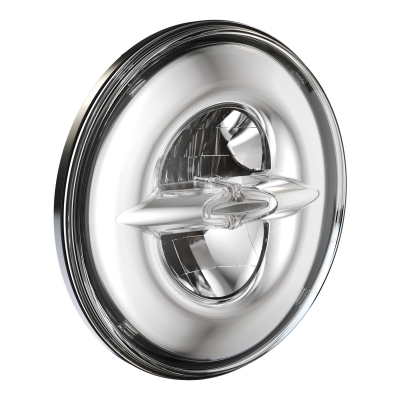 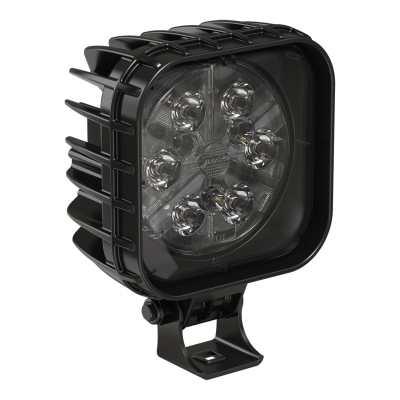 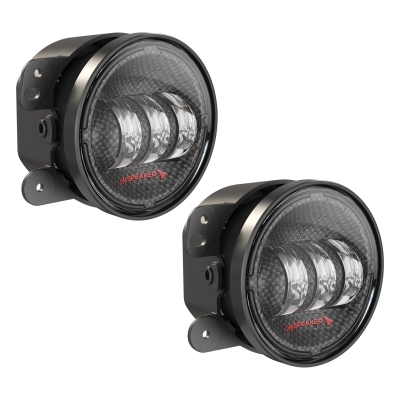 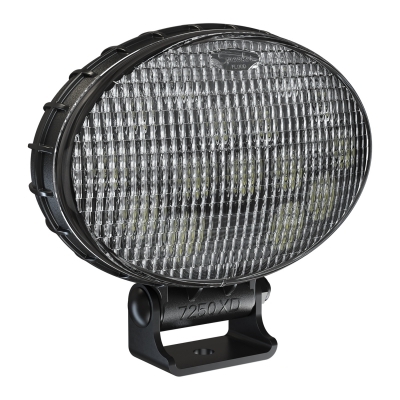 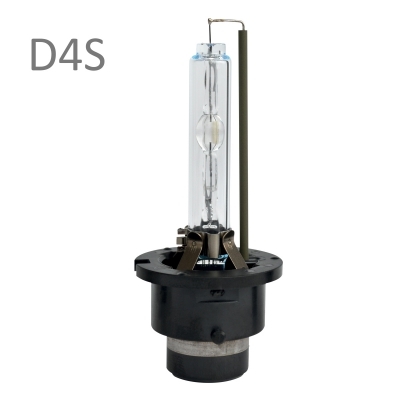 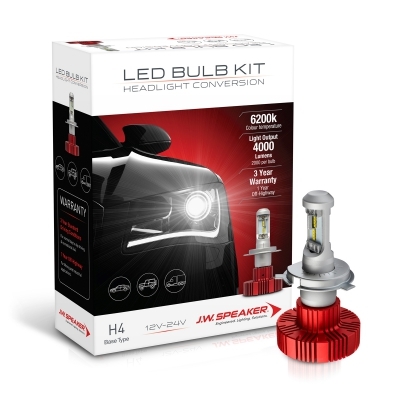 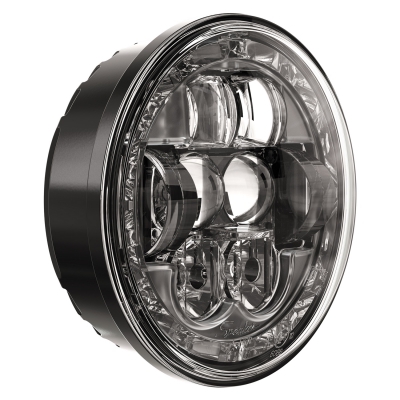 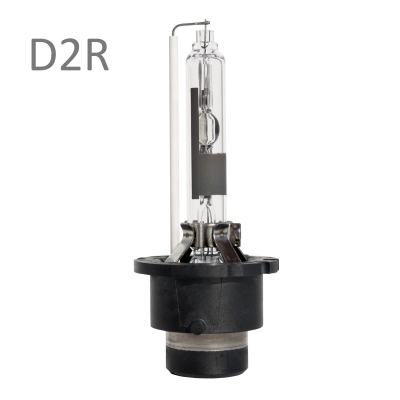 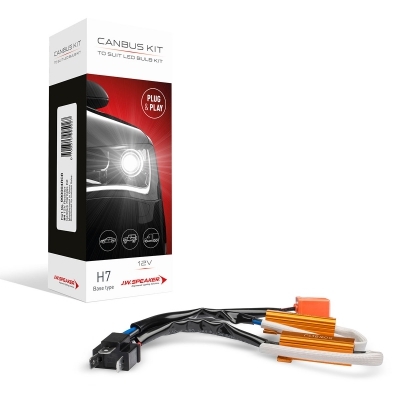 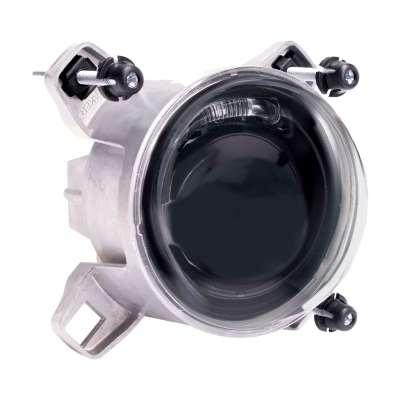 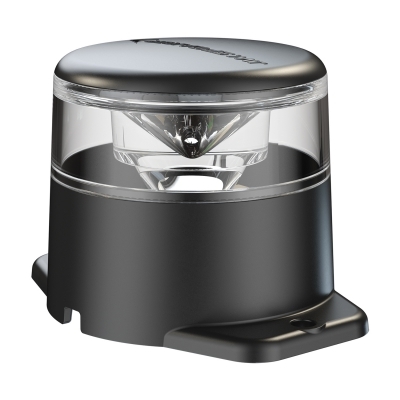 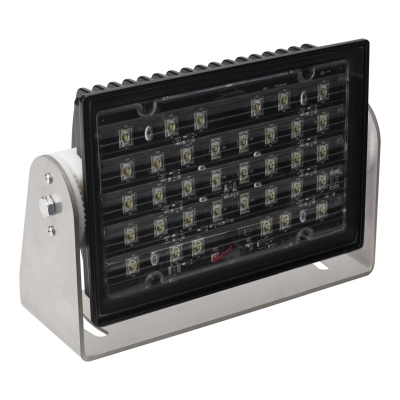 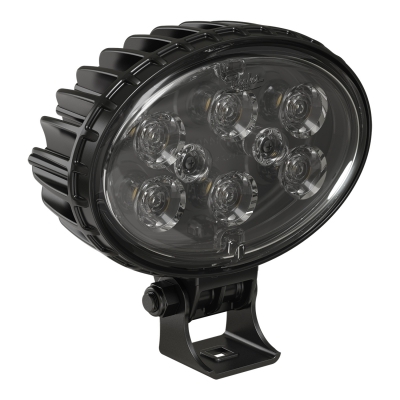 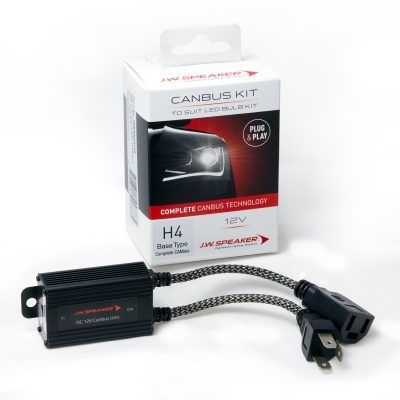 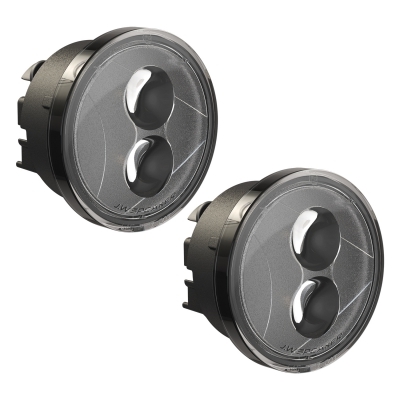 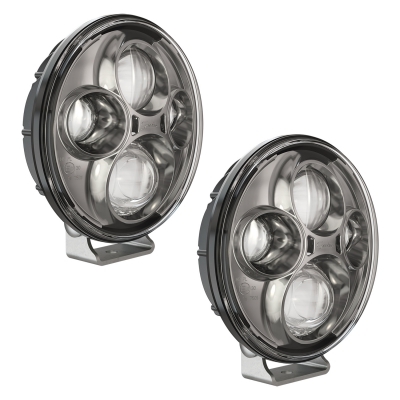 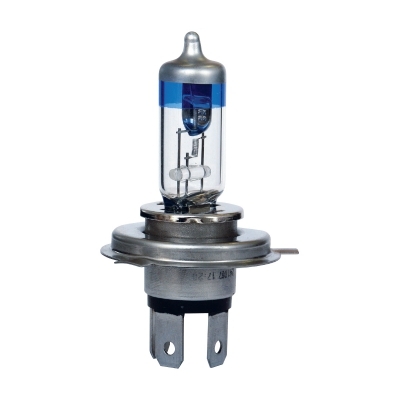 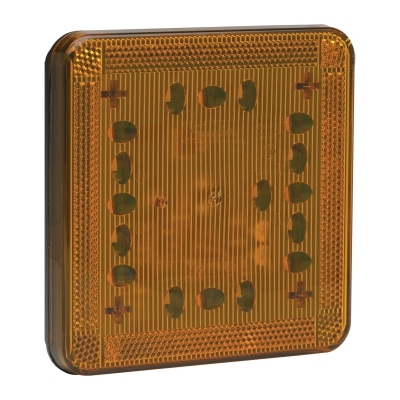 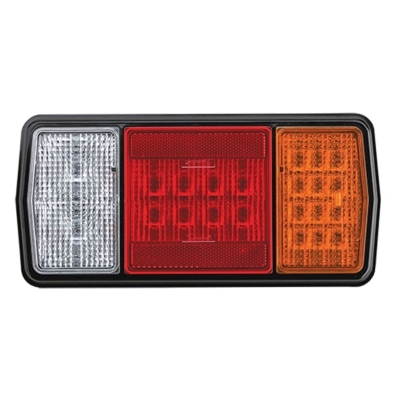 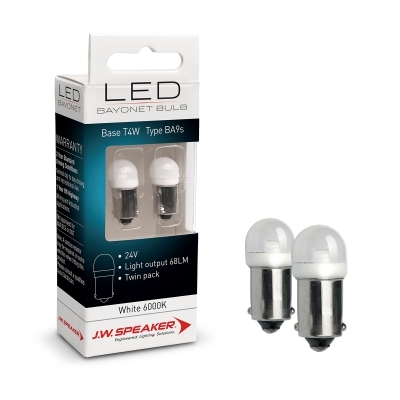 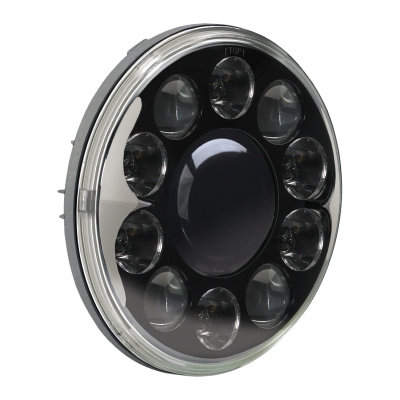 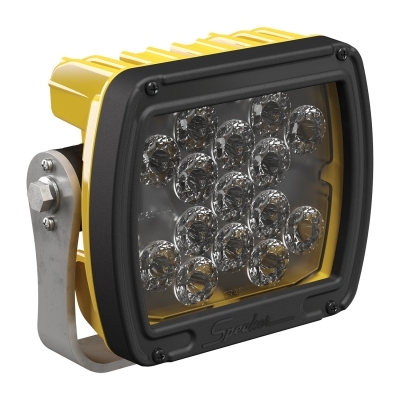 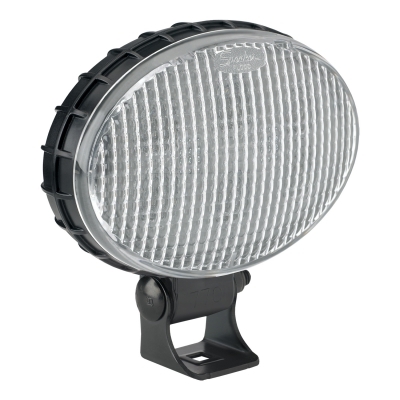 Arguably the most advanced LED headlight insert range in the world, the J.W. 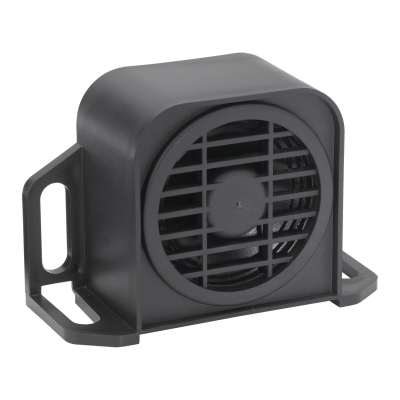 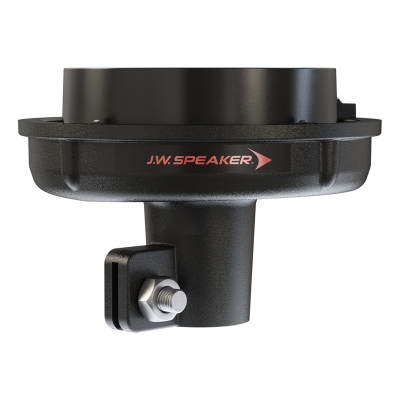 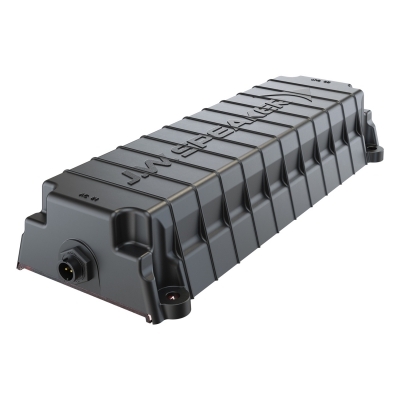 Speaker products have been proven in some of the toughest conditions possible, the Australian desert. 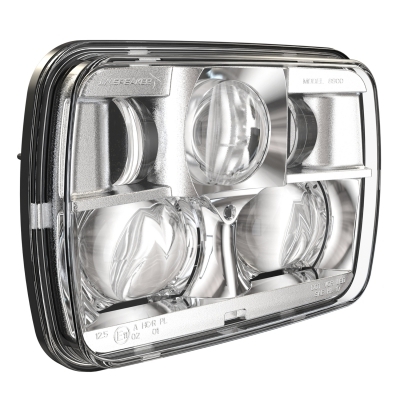 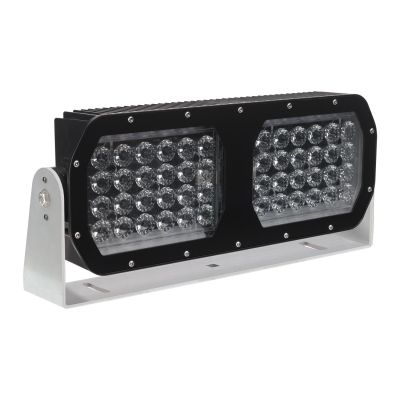 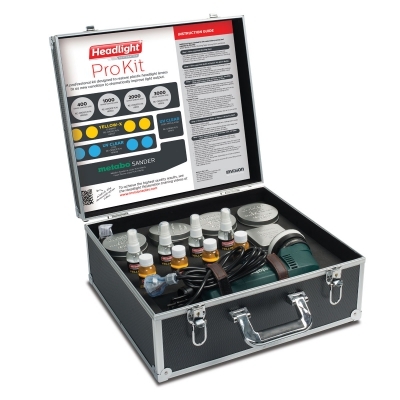 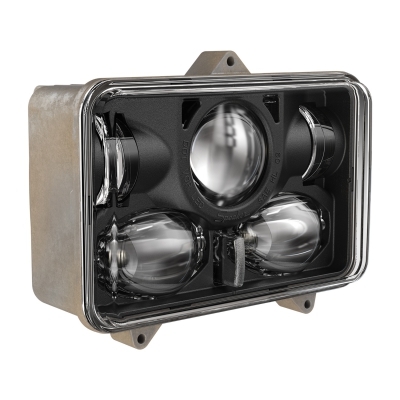 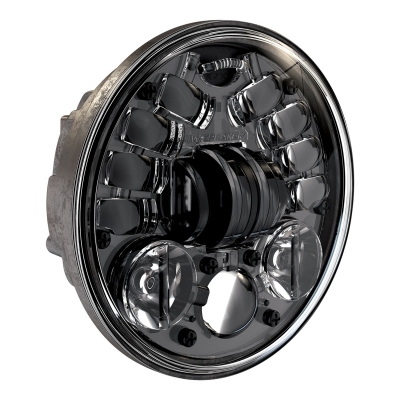 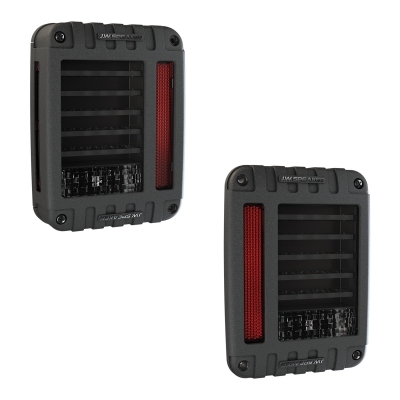 The Model 8700 has been a go-to product for many Kenworth long haul drivers, as the drastically higher light output (compared to halogen bulbs) helps improve fatigue levels when driving long hours. 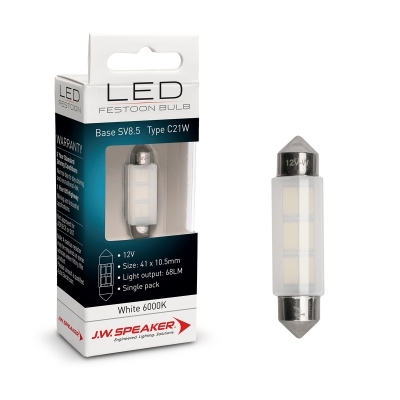 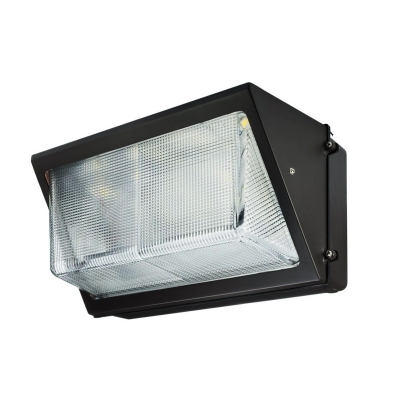 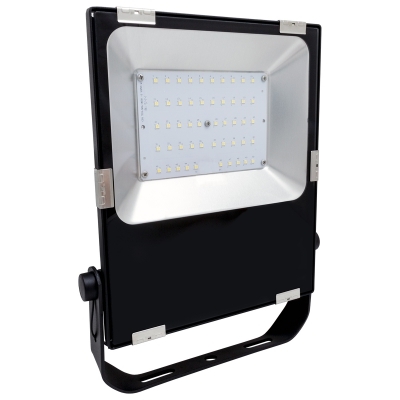 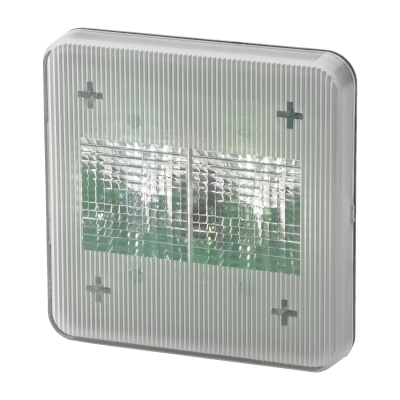 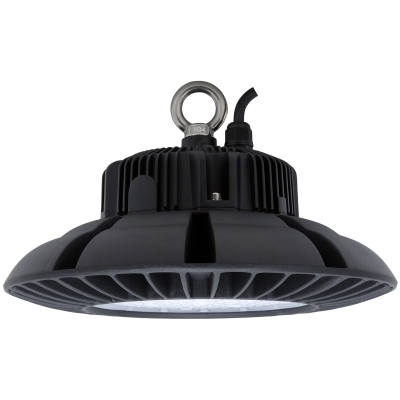 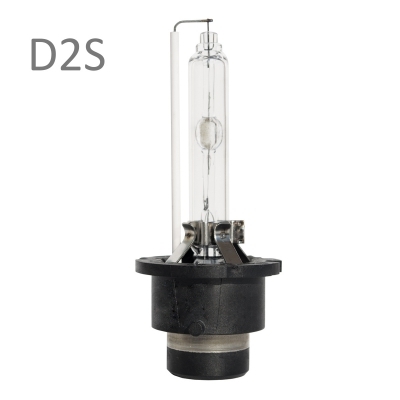 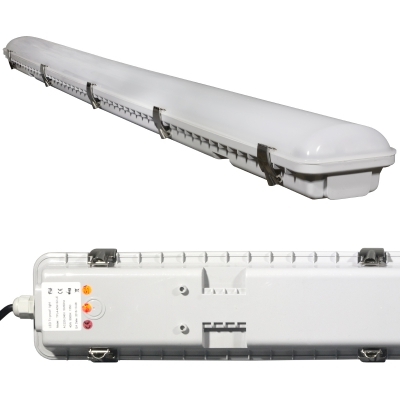 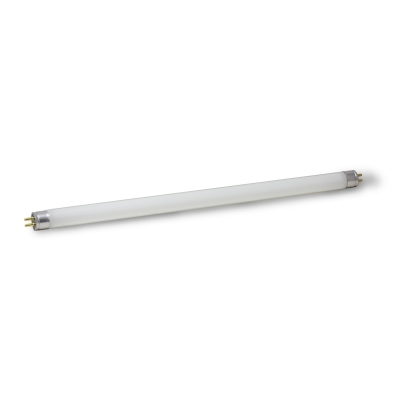 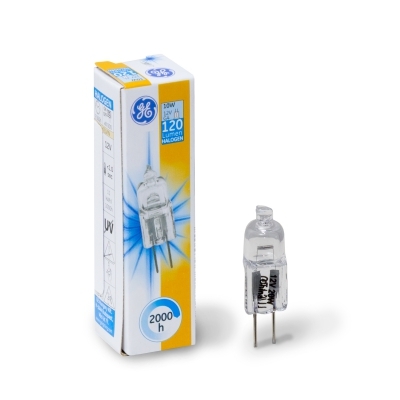 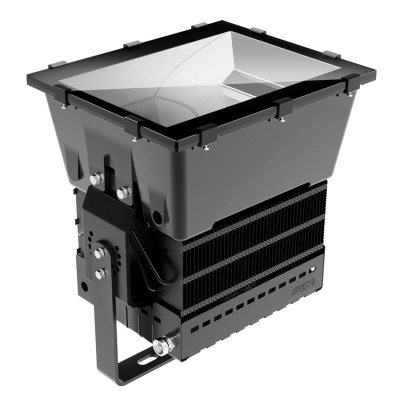 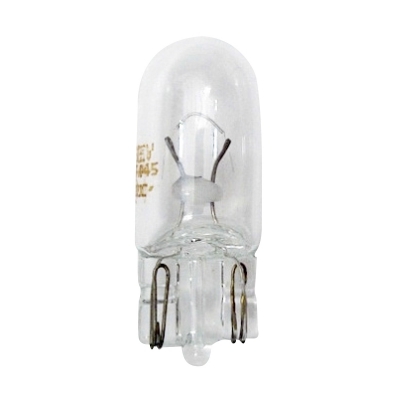 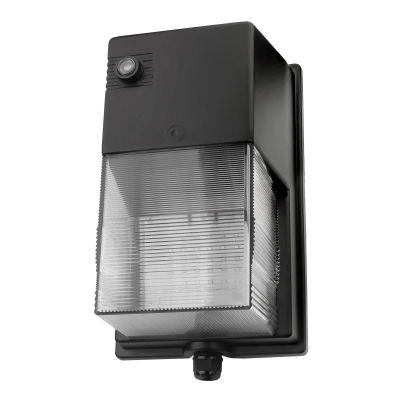 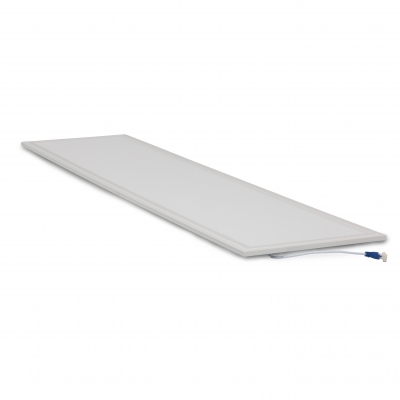 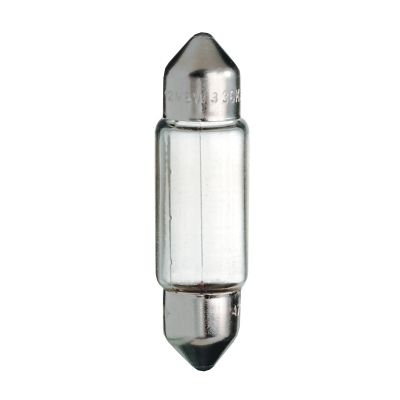 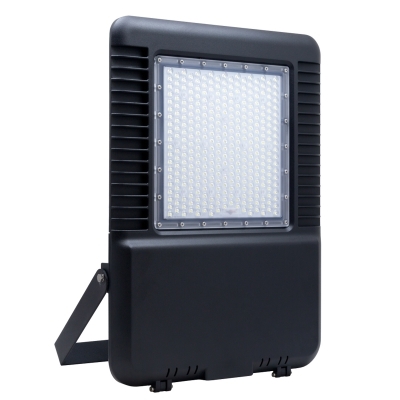 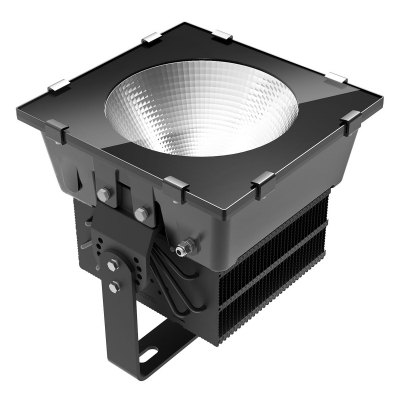 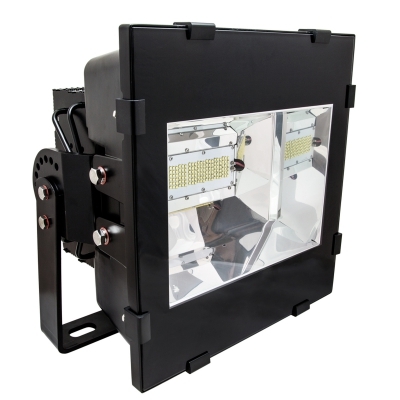 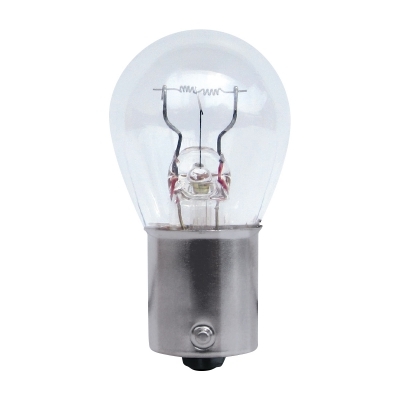 LED technology continues to advance and J.W. 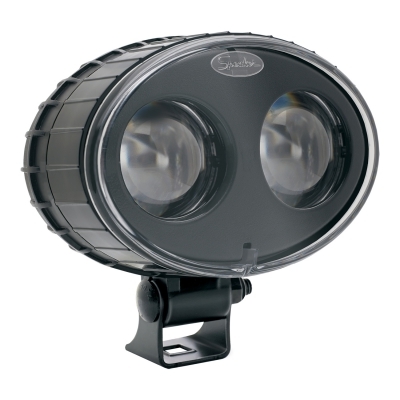 Speaker is right there at the forefront of development.